Georgelyn Hicks has been a top advisor helping individuals and businesses realize their dreams by developing financial security and growth. 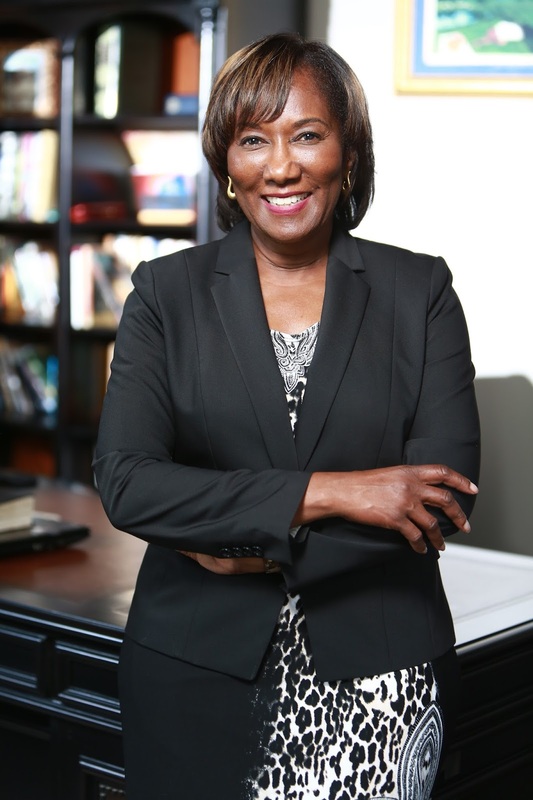 She operates in multiple states, Georgelyn Hicks dba State Farm Insurance for more than 25 years. Georgelyn and her team of agents, help her clients protect themselves from the consequences of unforeseen events and build their future through insurance and financial products. GH: The dream of business began 10 years before the door opened. Each step along the way was exciting and hopeful but in the back of my head was that tape of fear, “can I really succeed” So I began practicing faithful affirmation and self- talk. I fight the tendency to become immobile. So I schedule my goal activities to keep me moving and accomplishing step by step. GH: Through my 13 years as an insurance claims adjuster I realized that many people in the black community and women, did not know what they purchased when they bought insurance. More were spending money on clothes and eating than putting money away for saving, investments, leaving an inheritance or retirement. I heard a call in my spirit to help my people not perish from a lack of knowledge. GH: Balance requires an understanding to keep the first things FIRST. God is the source of life and his wisdom got me to this place in life. I practice a consist time of worship and pray for guidance about my day and business. My family is a gift, my greatest success is to be a good influence in their time of life. You will never regret the effort you put into these relationships. GH: I follow many women who are influential in their Christian life and business. Here are a few: Dr. Lois Evans, Dr. Bridget Hilliard, Carly, Fiorina, Nancy Leigh DeMoss, Pricilla Q. Williams and Gayle King. GH: By grace, I try to keep from letting negative emotions overcome me. Our thoughts are the building blocks of the outcomes of life. Through guidance, I use my time to grow in life and knowledge. I am a life learner, I read and interact with others with an open mind. GH: A BOSS is a visionary. She influences others to move into their future. She creates strategies and systems to accomplish her goals. She builds a team that can go into the future with her. A BOSS is a coach and builder of the gifts and talents of the people around her. She is humble and knows by God's grace and plan she is standing in this place of leadership. BN: Provide us with two words that describe you? Ex. "Success Coach" "Beauty Expert."